We’ll miss the market this weekend, but it’s time to start crafting all those herbs. 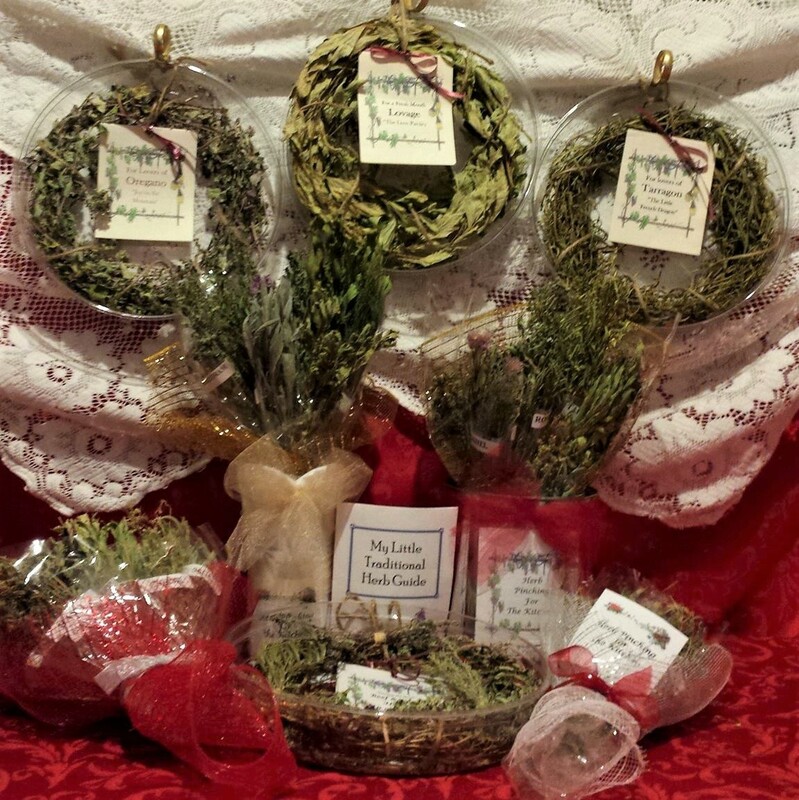 We start with herbal vinegars and herb pinching products, so you’ll see new wreathes and bouquets for sale or order on 9/29 at the market. We’ll still be in the garden some weeding and transplanting, but we’re waiting for leaves to fall to really get busy. See you here or at the market!